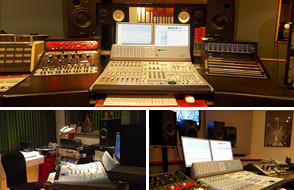 Studio design by Munro Acoustics. Propeller Music Division's studio is based in Oslo city, situated in an old mill built in 1857 near the waterfall of Akerselva. 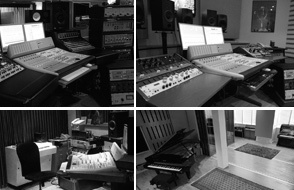 The studio contains four fully equipped studios with loads of vintage, analog and digital equipment, a spacious tracking room, iso rooms, work/editing/overdub-suite and a 5.1-fully calibrated surround mix room. Let us help you choose the right room for the job so that you make the most out of your production budget. 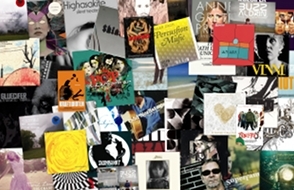 We have a long history of producing, engineering, mixing, composing and film scoring. Our service-minded and dedicated staff strives to make the atmosphere as enjoyable and creative as possible.